Let business users, consultants, suppliers and partners request business and IT services, facility access, and whatever they need on the job. Let the Avatier Service Catalog reduce help desk requests while automatically ticketing, sending notifications and generating compliance reports. A service catalogue represents an online store for workers to request any number of services, access, assets, etc. a worker might need. A service catalogue organizes and defines an enterprise's business and information technology services. An automated service catalogue lets business users browse and request services that are ultimately provisioned without assistance through integration capabilities. An automated service catalogue enables self-service requests, workflow approval routing, and consistent notifications while directly integrating with target systems. A service catalogue offers the services IT provides in support of business operations. A service catalogue allows for industry-specific categories and services. A health care organization providing services specific to their industry requires data, systems and configuration different from a university or manufacturing company. Avatier's service catalogue provides the flexibility to deploy a catalogue that meets any organisation's needs. 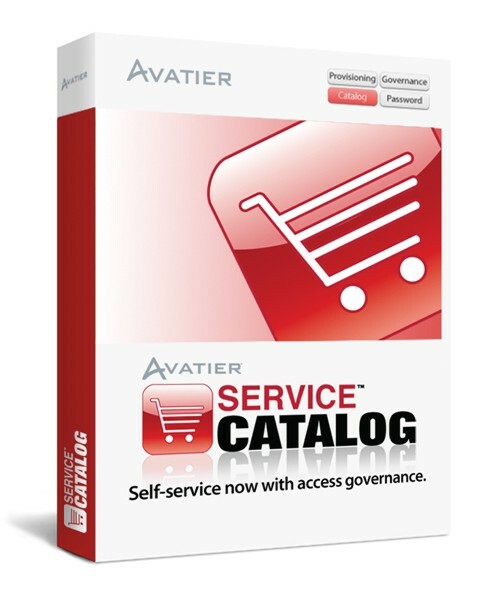 The Avatier Service Catalog lets business users order services and track their requests. Service Catalog enables governance over the request process. It controls costs by automating functions, providing self-service and reducing manual effort, which ensures consistency and accountability throughout business processes. From common activities like ordering equipment and access to critical systems, Service Catalog assures a consistent and familiar user experience. Service Catalog reduces request and fulfillment cycle times. It relies on workflow automation to significantly reduce the time to fulfill requests, all while providing visibility to business users throughout the workflow steps. Thus, Service Catalog helps an organisation utilise IT staff for more strategic initiatives and information security risks. Service Catalog delivers business goals through improved operational efficiency to ensure business needs are met. 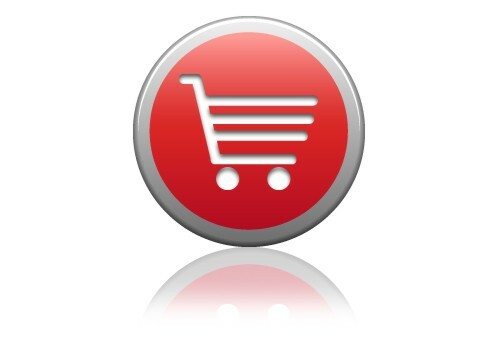 Service Catalog includes an online store for identifying and requesting services. The Avatier Service Catalog online store presents services in the language of business through an intuitive interface that can be configured for 30 languages and international dialects. Service Catalog includes over 90 connectors to leading enterprise systems, applications and cloud services making it flexible and readily configurable. As change accelerates, IT services must adapt to meet the needs and deliver the outcomes business demands. Service Catalog allows IT to support business users and their organizational goals at enhanced security and a lower cost. Through an online shopping experience, Service Catalog reduces the number of help desk requests while automatically ticketing, sending notifications and generating compliance reports.